sound of that final goodbye. 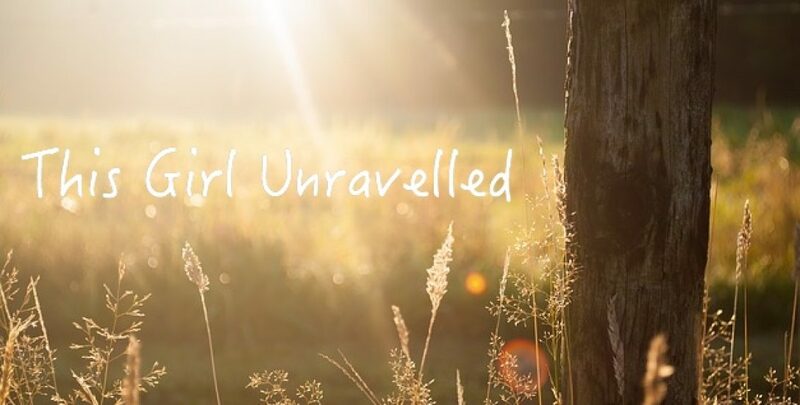 My first published collection of poetry and prose, The Unravelled Heart, is a journey of breaking to mending, surviving to loving, and the courage to rise from our darkest places, undefeated. A limited amount of signed pre-sale copies will be available November 2017. Available worldwide early December 2017 through major retailers and online bookstores.